Not familiar with the Playphone Game Store? 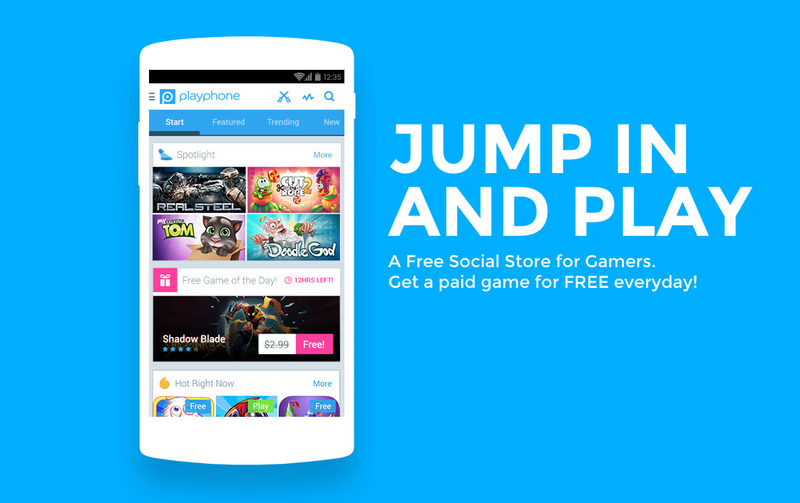 Playphone has created a “social game store” that delivers Android games to international markets including Southeast Asia, Latin America, North America, and Europe. They have a new strategic focus on emerging markets, which is where the Cyanogen partnership comes into play. As Cyanogen focuses on bringing Cyanogen OS to “some of the fastest growing markets,” a distribution agreement with Playphone gets many popular gaming titles in their customers’ hands. If you look at the Playphone website, it’s pretty obvious that they have a decent catalog of games that would appeal to almost any market. Titles like NBA Jam, Cut The Rope 2, Tetris, and others are featured on their front page. I don’t know that Playphone gets the latest releases as quickly as Apple or Google’s stores will, but for markets without access to either, this is an option.